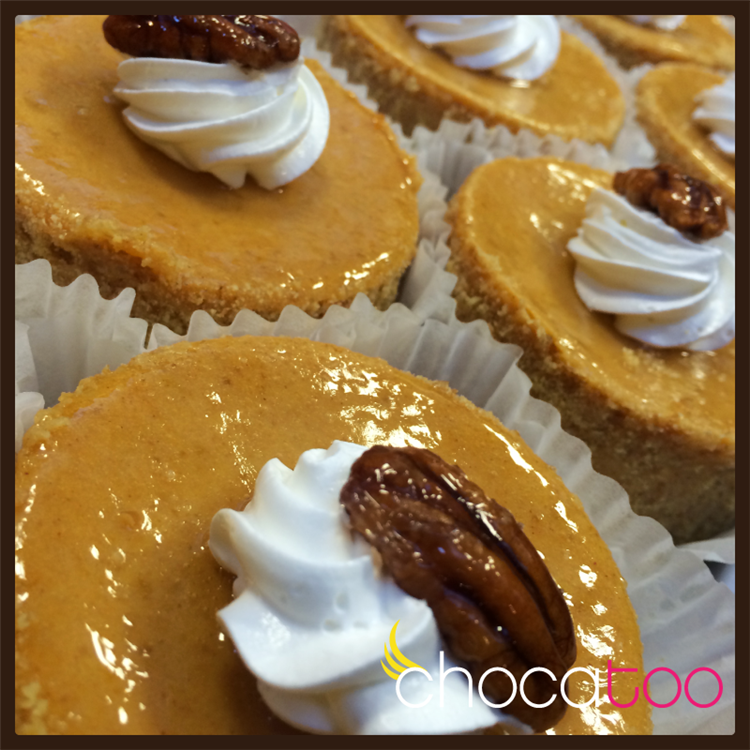 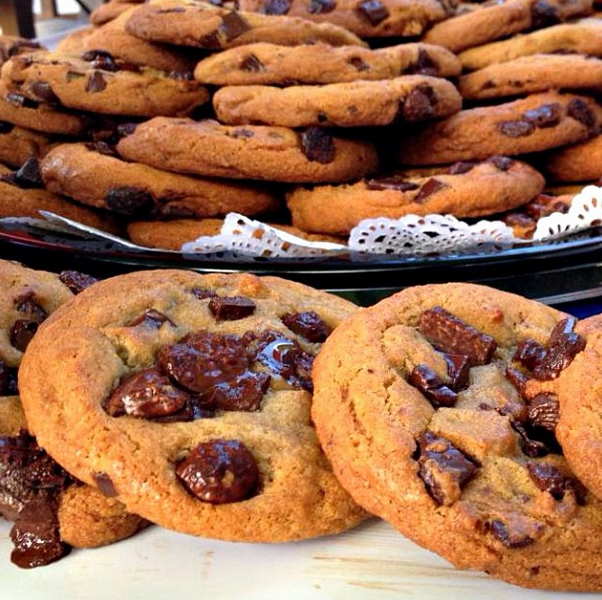 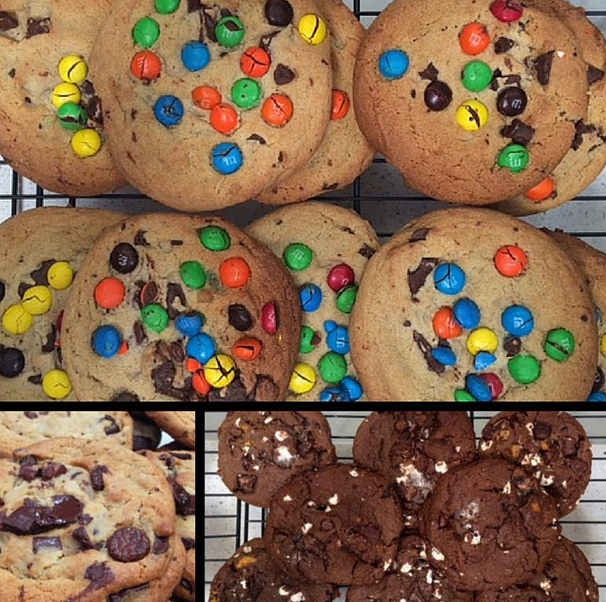 When you find yourself wanting to satisfy that sweet tooth craving, c'mon over! 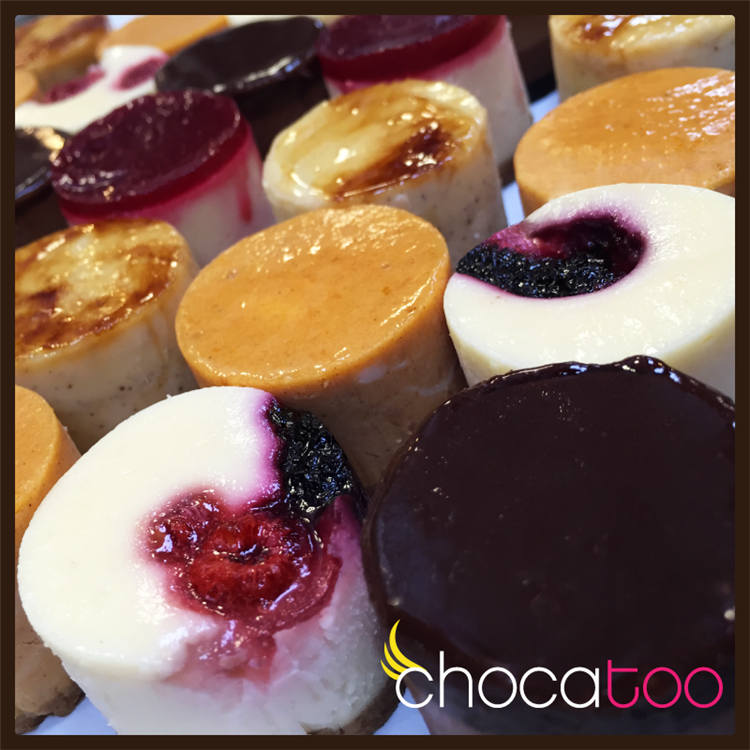 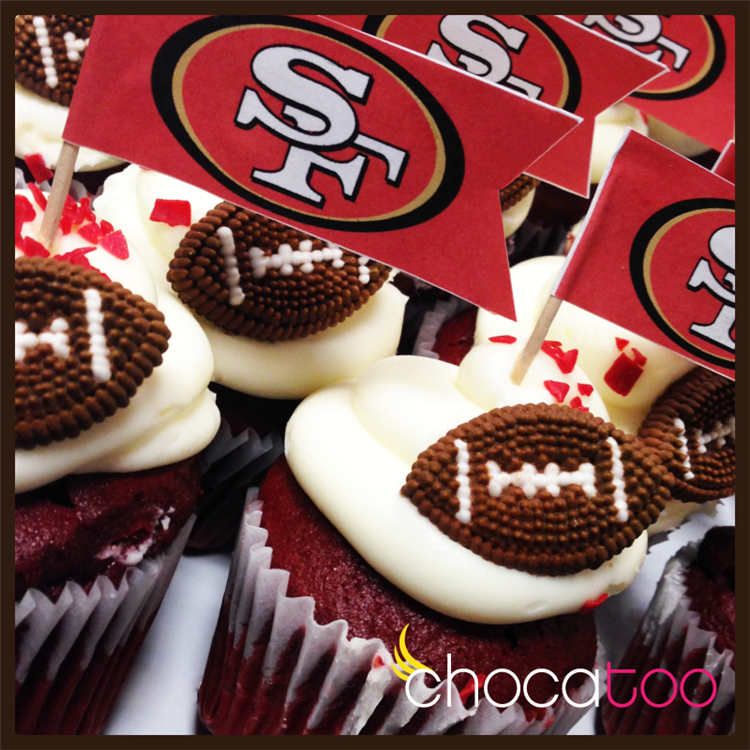 Chocatoo is a new dessert bar with an Australian twist! 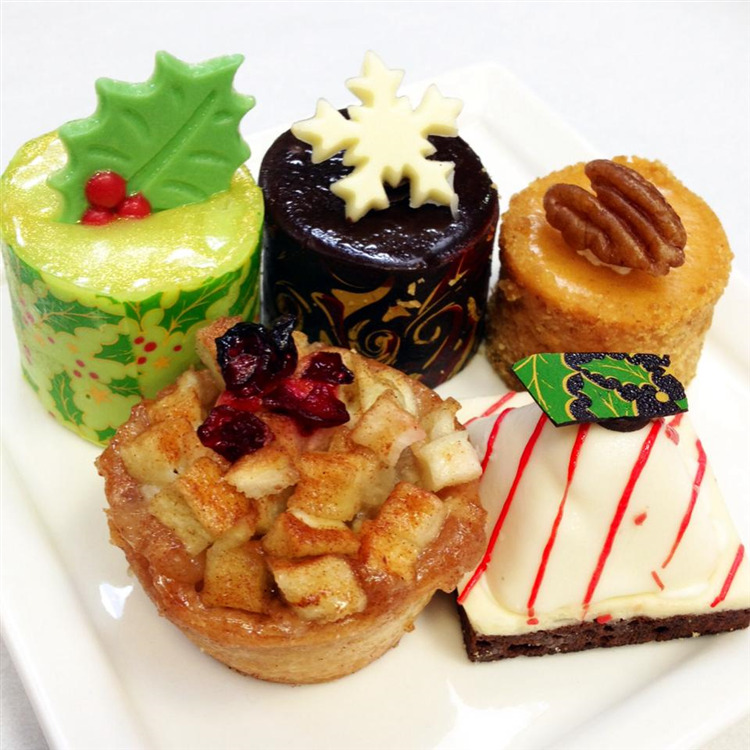 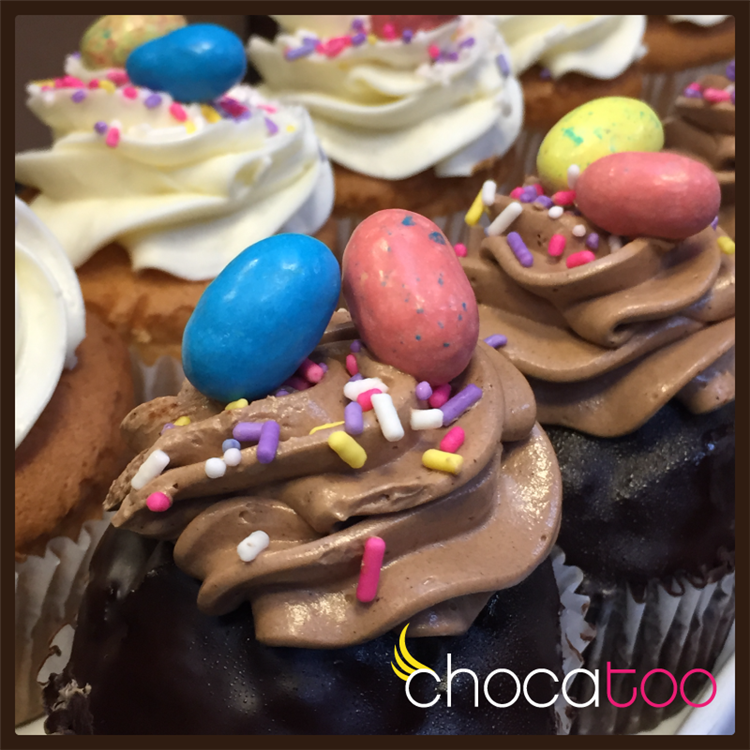 We specialize in a variety of mouthwatering desserts including cakes, cupcakes, cake pops, cheesecake, tiramisu, English sticky date pudding and other delectable English puddings, French macaroons, Australian pavlova, clafoutis, rum baba, chocolate fondue...and a whole lot more! 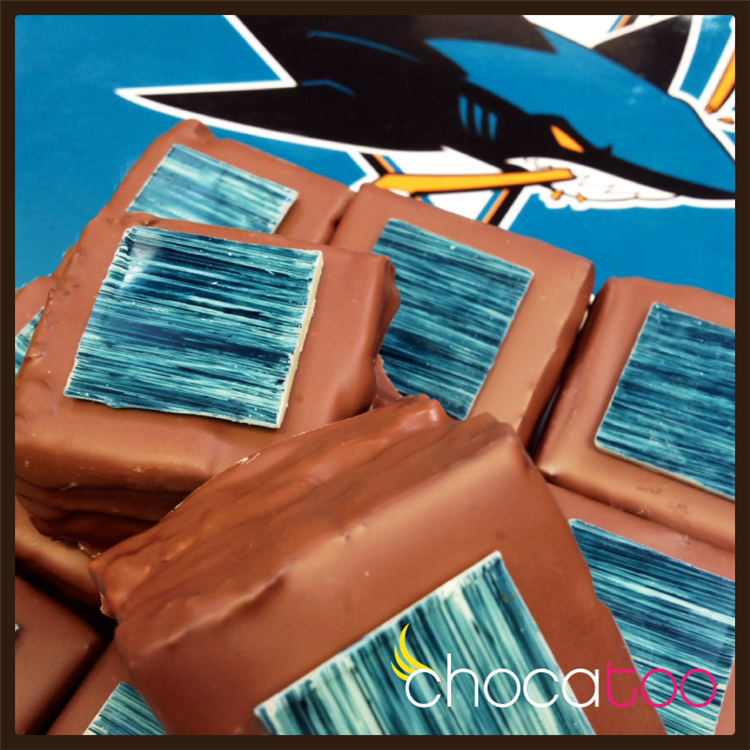 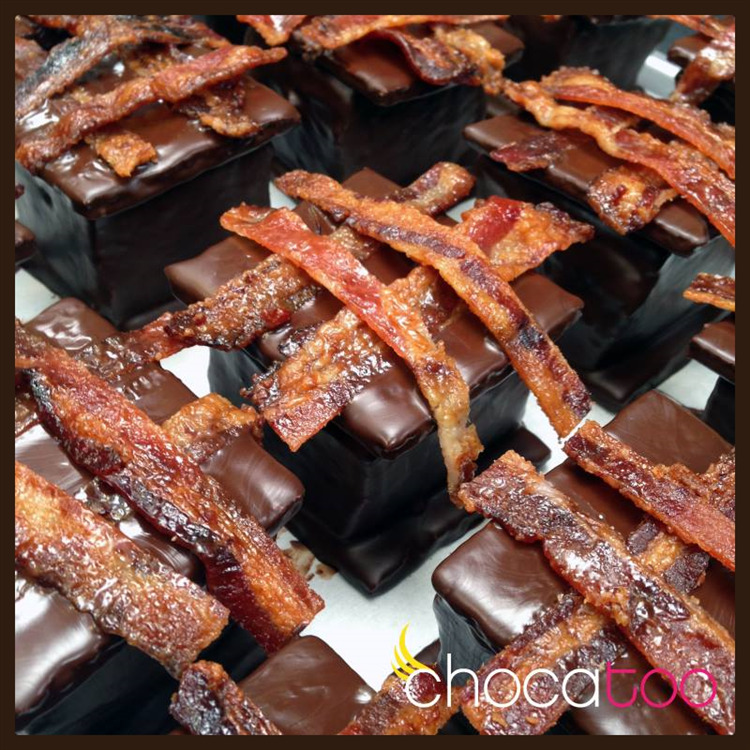 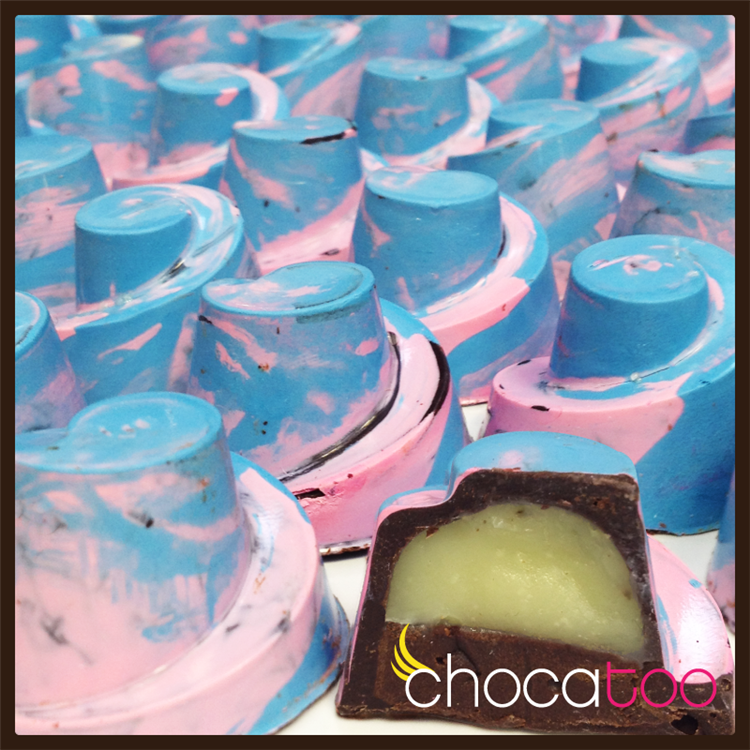 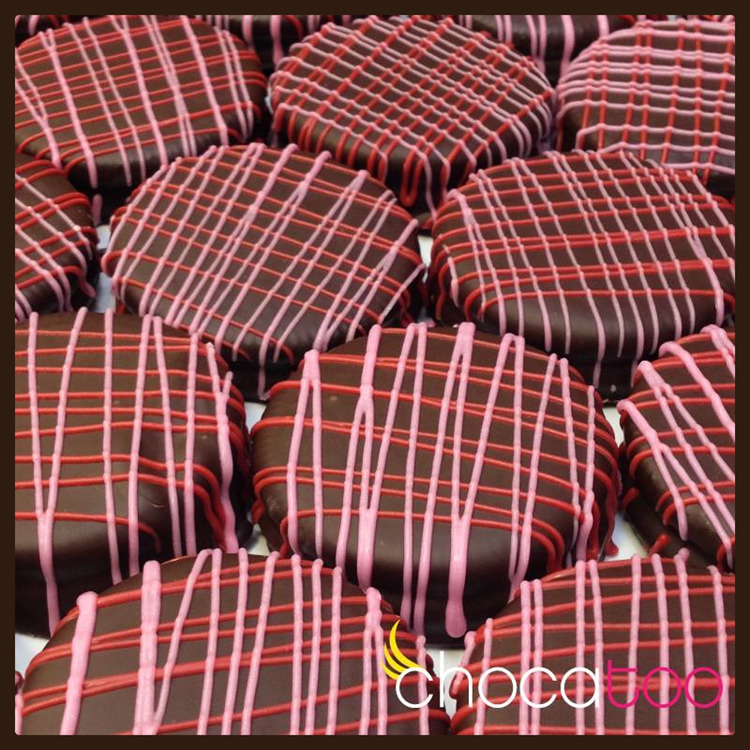 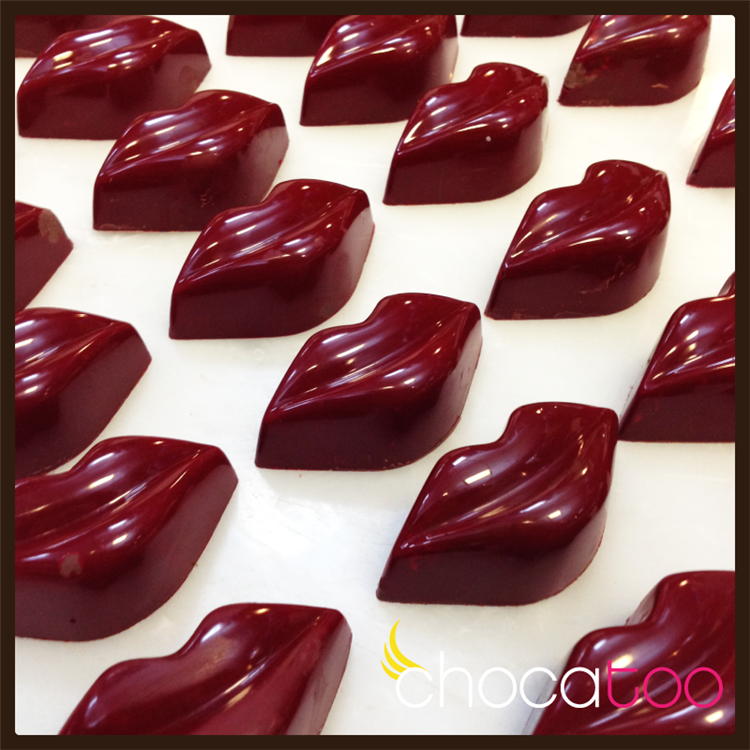 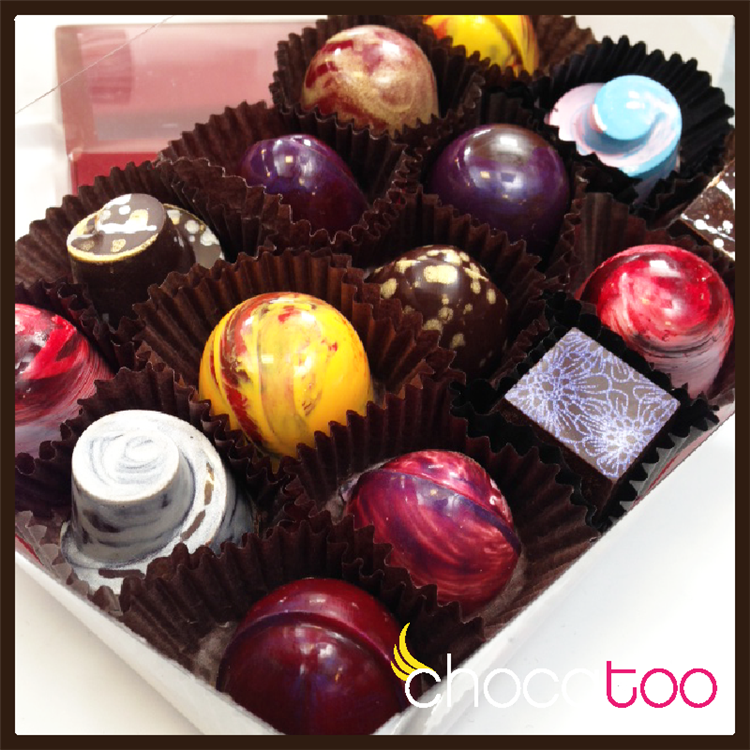 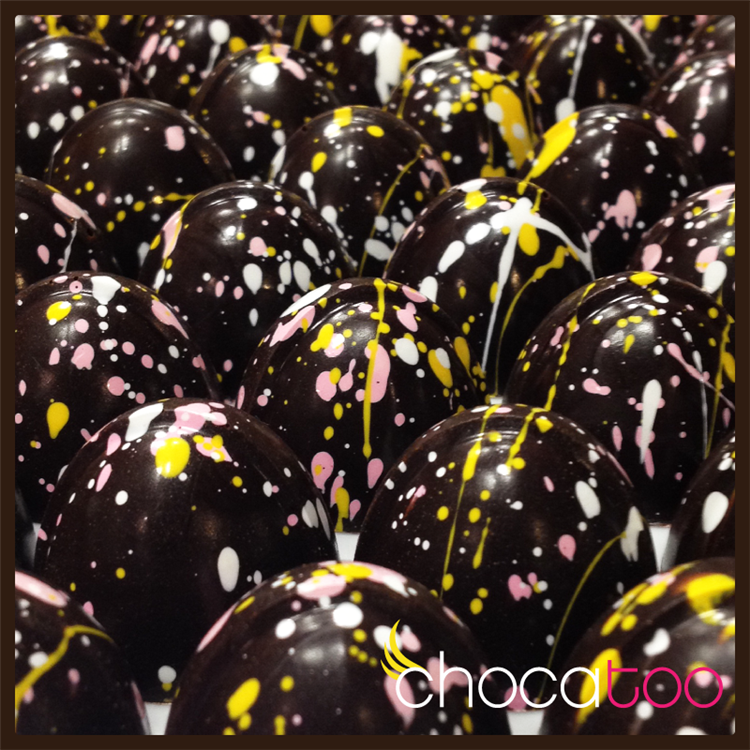 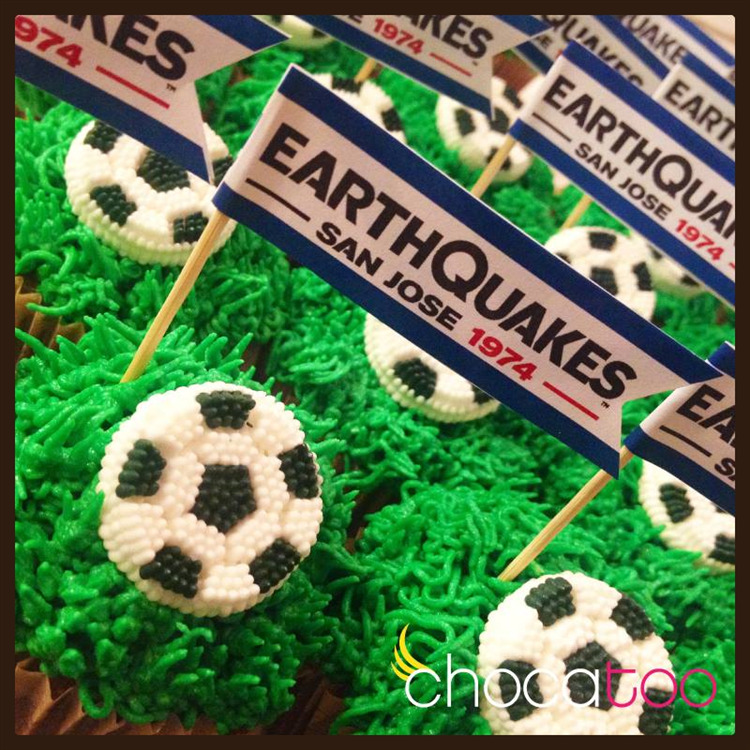 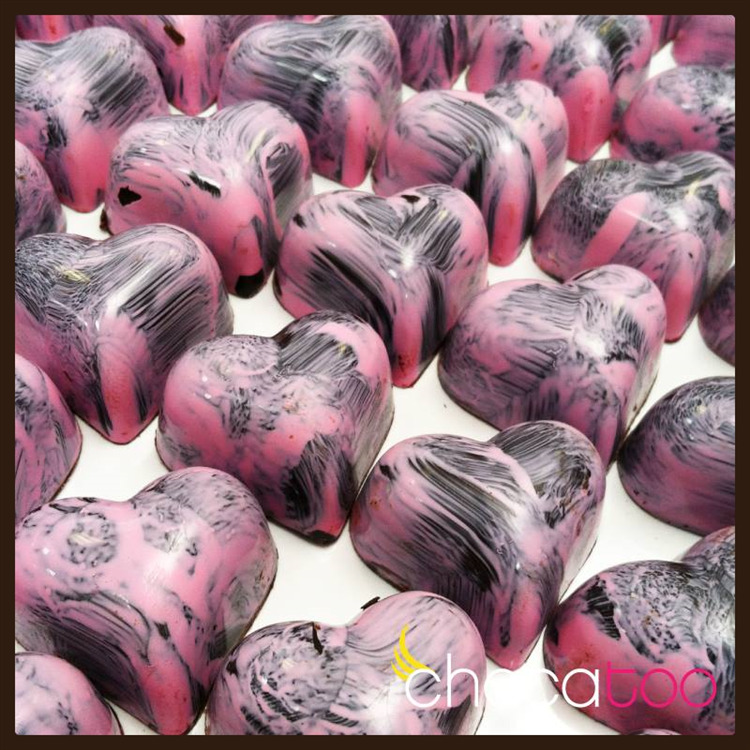 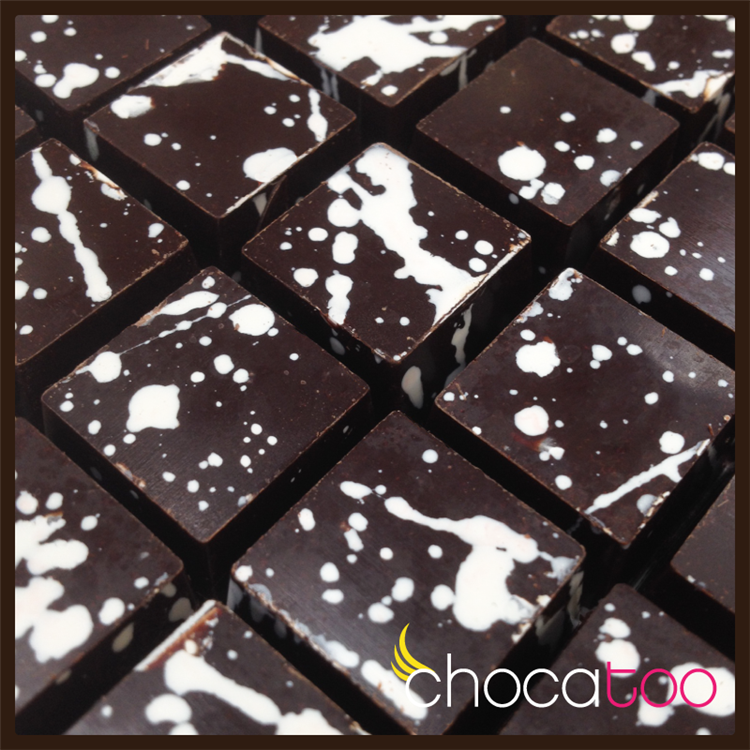 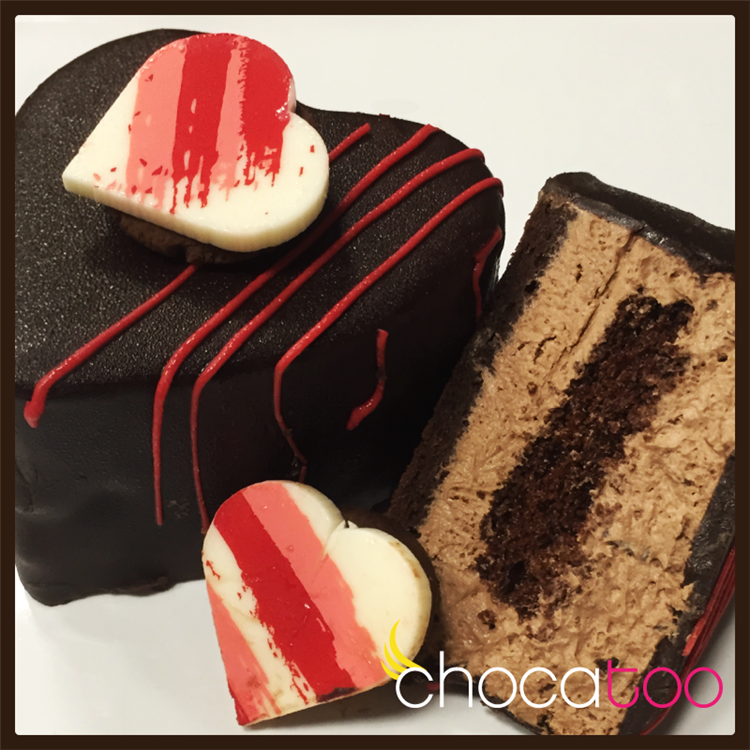 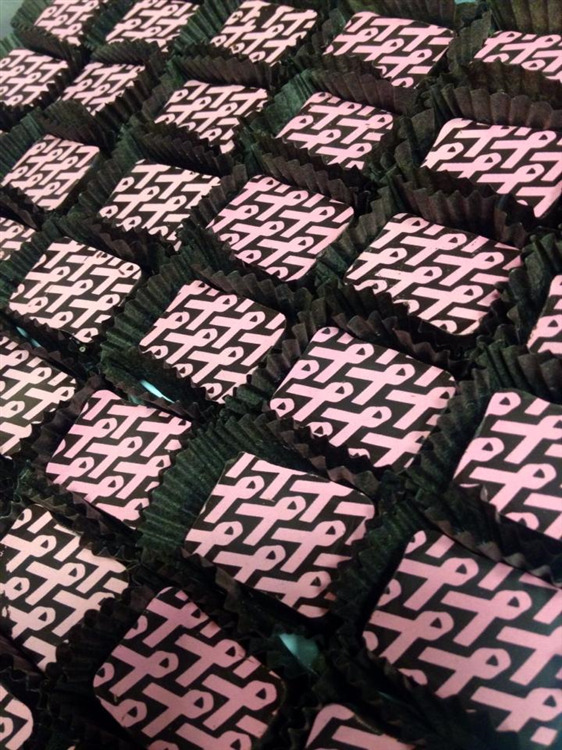 Chocatoo is also proud to serve a fine selection of artisan chocolates made of high quality chocolate by our very own chocolatier. 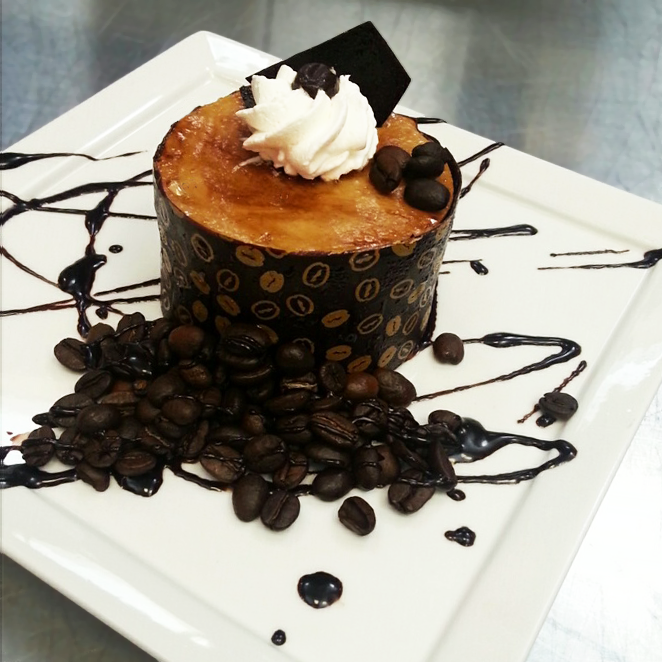 Why not try an Australian long black or a flat white with your dessert? 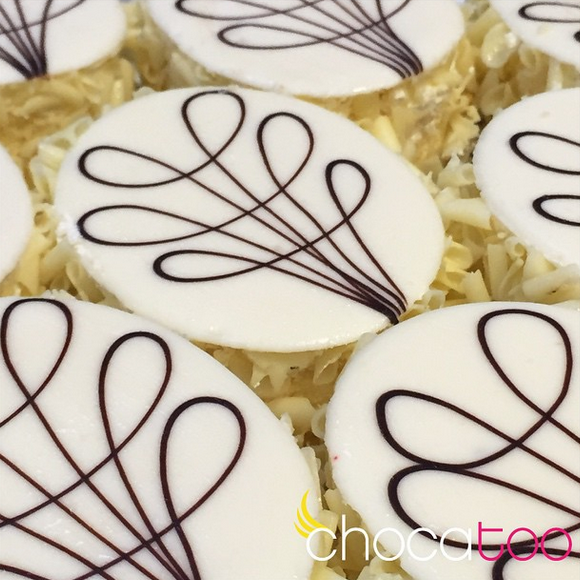 We have a range of hot and cold beverages made to order.